AC Question: Why Is Air Conditioning Maintenance So Important? Are you fully satisfied by the performance of your AC? Do you feel like you pay too much to stay cool and comfortable during the summer months? If you’re looking for a cost-effective way to ensure that your Lake City, FL home’s AC remains in good shape for the years to come, then you should probably consider air conditioning maintenance. 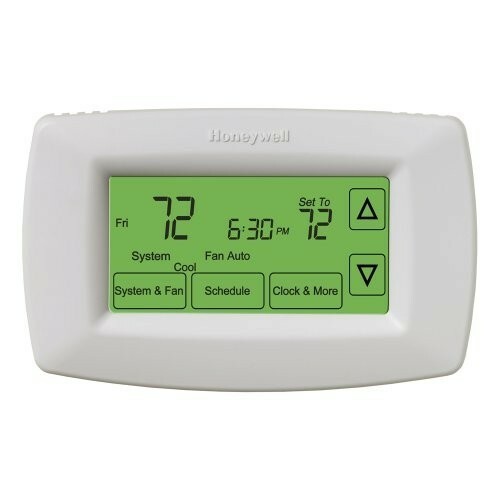 Unfortunately, many homeowners stop at professional installation, because they assume that once integrated into the home, the AC can then be forgotten about and left to its own devices. Nothing could be further from the truth. While professional installation is a necessary ingredient to a successful, energy efficient air conditioning system, it needs to be looked after on a regular basis by an AC technician. Call Touchstone Heating & Air if you need air conditioning maintenance. Performance: You need to make sure that your AC performs well throughout the summer, no matter how hot or humid it may get. But it cannot reach its cooling potential if it is dirty or parts are malfunctioning. Energy efficiency: Your energy costs are probably high enough as it is, so you need to make sure that your AC is operating efficiently at all times. Maintenance not only ensures solid performance, but also boosts your energy efficiency. Reliability: One of the greatest benefits of regular maintenance is that your AC will be as reliable as it was designed to be. It’s a great way to minimize repair needs and extend system longevity. 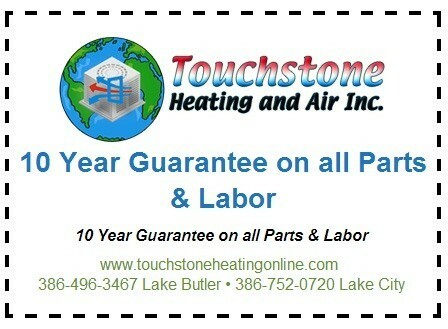 Call Touchstone Heating & Air today for comprehensive air conditioning services in Lake City, FL. Posted in Air Conditioning | Comments Off on AC Question: Why Is Air Conditioning Maintenance So Important?